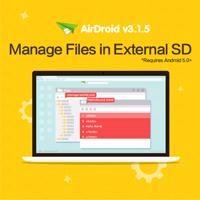 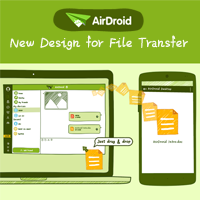 AirDroid v3.1.5 Update, Manage Files in External SD Card with AirDroid Web! 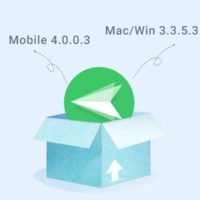 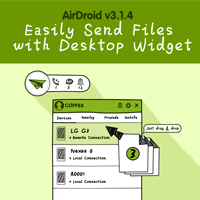 AirDroid v3.1.4 Update, Sending Files is Now Easy Than Ever with Desktop Widget! 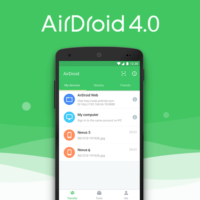 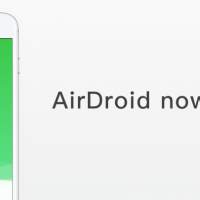 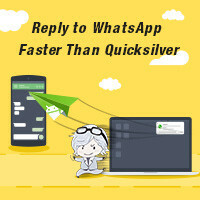 AirDroid v3.1.2 Update, You Can Reply to WhatsApp & Facebook Messenger with AirDroid Win/Mac Now!